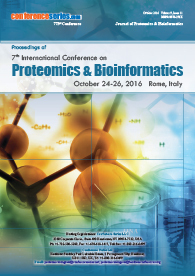 Neuroproteomics is a complex field that has a long way to go in terms of profiling the entire neuronal proteome. 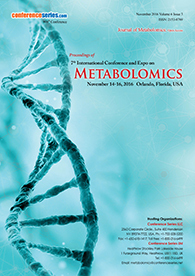 It is a relatively recent field that has many applications in therapy and science. So far, only small subsets of the neuronal proteome have been mapped, and then only when applied to the proteins involved in the synapse. 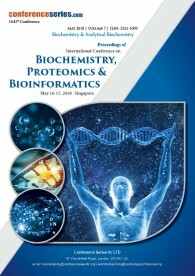 Neuroproteomics has the difficult task of defining on a molecular level the pathways of consciousness, senses, and self. Neurological disorders are unique in that they do not always exhibit outward symptoms.